The MS SQL Server Stored procedure is used to save time to write code again and again by storing the same in database and also get the required output by passing parameters. Syntax Following is the basic syntax of Stored procedure creation.... The MS SQL Server Stored procedure is used to save time to write code again and again by storing the same in database and also get the required output by passing parameters. 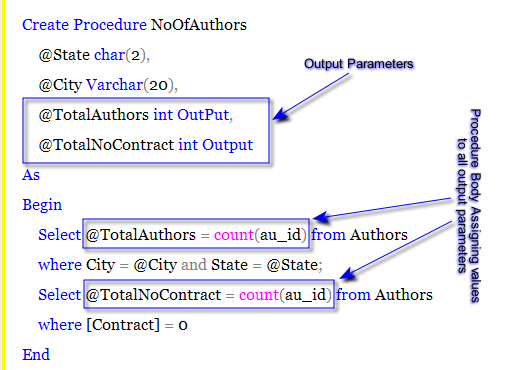 Syntax Following is the basic syntax of Stored procedure creation. 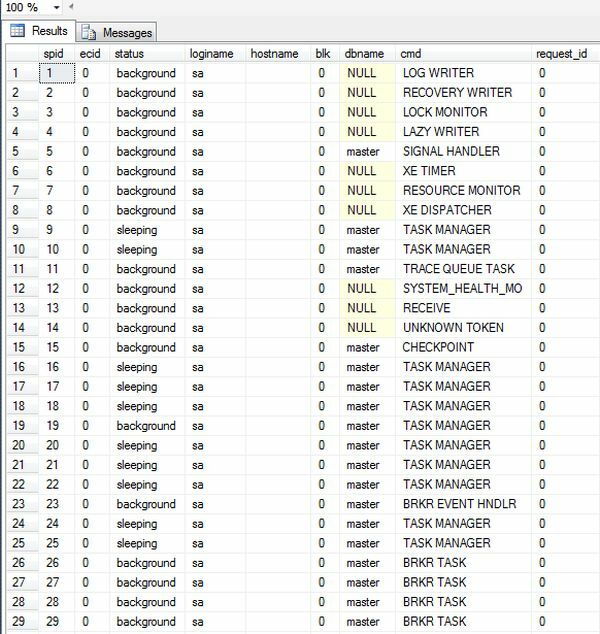 How can I accurately find which SQL Server Stored Procedures, Views or Functions are using a specific text string, which can be a table name or anything like a string starting with 'XYZ'? Solution This is a very generic problem, and there are already lots of T-SQL solutions, such as this one .